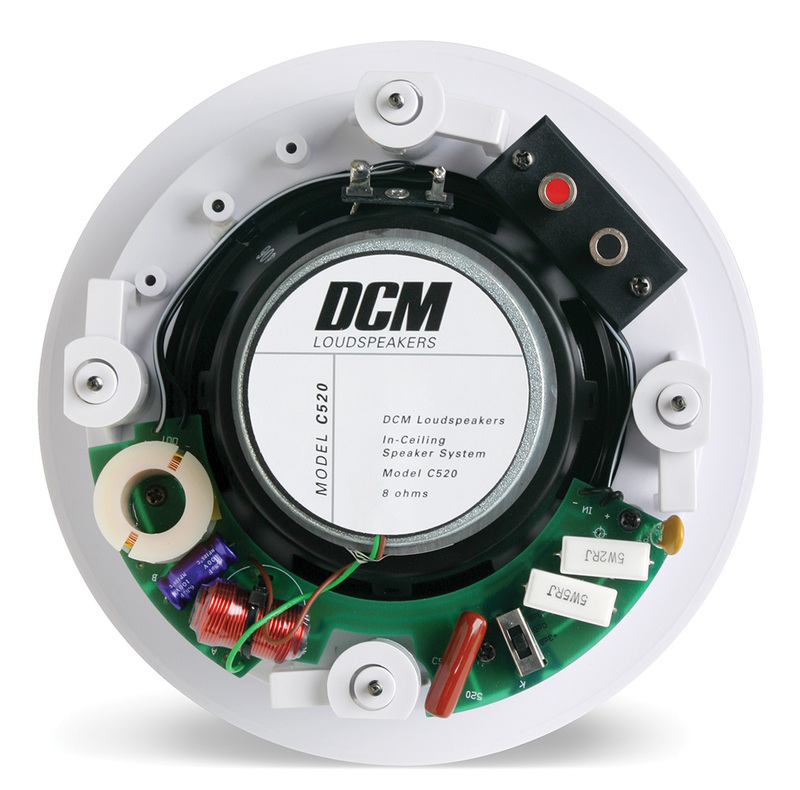 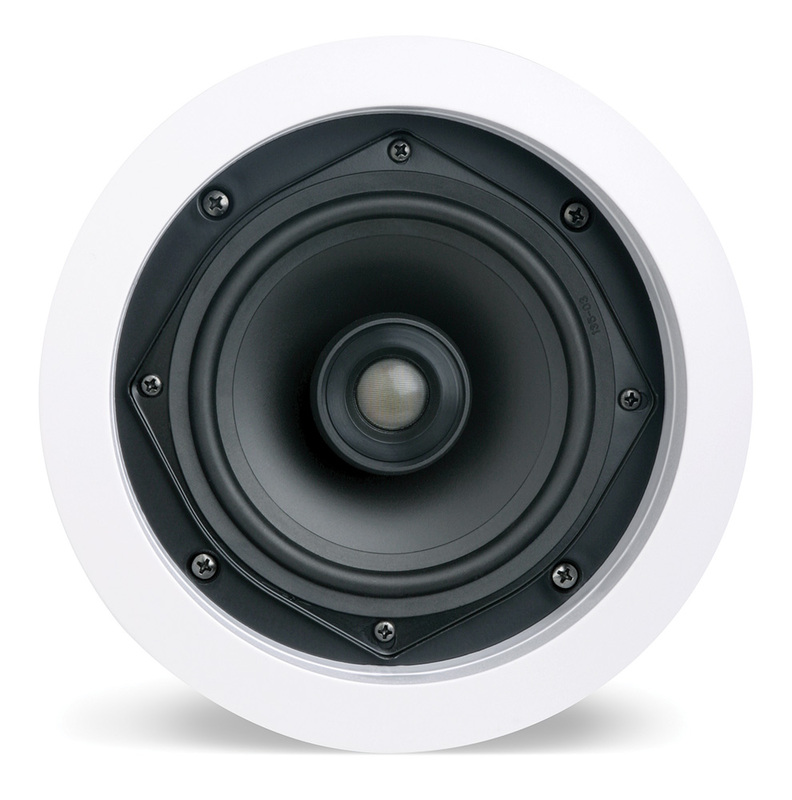 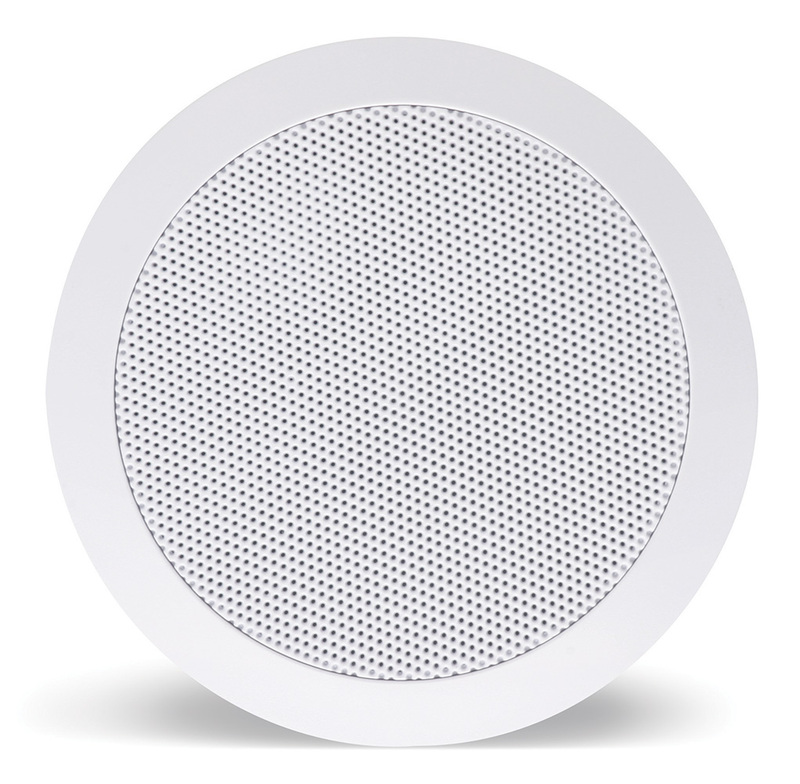 DCM In-ceiling speakers are designed for every room in your home. Fill your halls, bedrooms and other areas with the rich sound only DCM can offer. Swivel mount tweeters let you point the sound toward your listening area for superior high frequency reproduction. 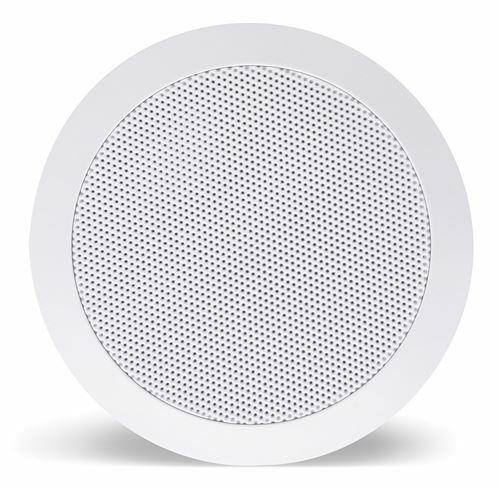 Hole providers and Pre-construction kits.